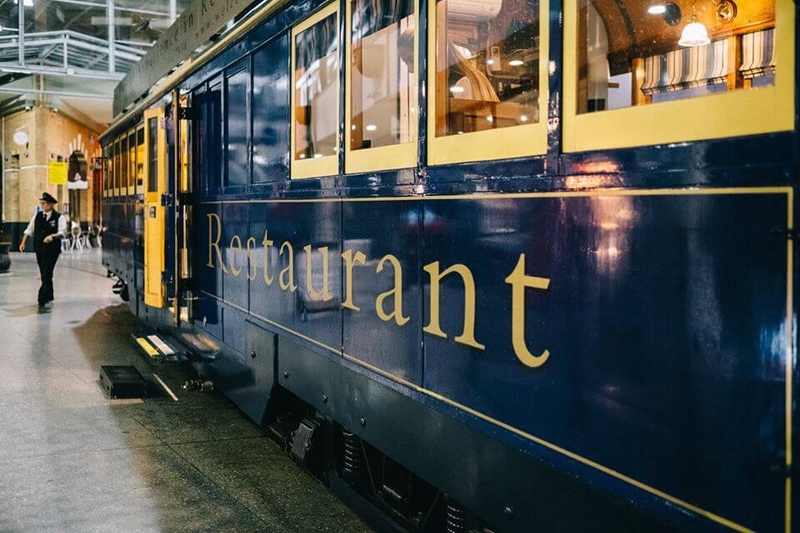 Tramway Restaurant: Experience the luxury of our 36 seater air-conditioned, colonial style dining tram and be treated to the finest service, cuisine and beverages New Zealand has to offer. Incorporate fabulous dining with a sightseeing tour showcasing Christchurch’s inner city vibrancy and heritage – truly a mix of the old and the new. Our menu package includes a welcome drink, starter, entrée, main, dessert and tea or coffee, with service running for approximately 2.5 hours. The Christchurch Tramway Restaurant dinner tour is a unique activity not to be missed. Departs from Tram Stop 1 in Cathedral Junction at 7:00pm daily March - October and 7:30pm daily November - February (excepting public holidays).